In March 2018, Phil Mickelson proved that age should not necessarily be a barrier to winning tournaments on the PGA Tour. Mickelson closed out the WGC Mexico Championship while in a hot run of form that had returned a number of single-digit finishes and interest in ‘Lefty’ for the following US Masters increased as a result. At 47, it was a notable achievement and it ended a five-year drought on the PGA Tour but in fact, Mickelson was just the seventh oldest winner ‘Stateside’ since the turn of the century. As we move further back through history, Phil drops even further down the list and here are the five oldest PGA Tour winners since inception. At the age of 52 years, ten months and eight days, Sam Snead became the oldest PGA Tour winner of all time when he claimed the 1965 renewal of the Greater Greensboro Open. A seven-time major champion, Snead won an incredible 165 events in a long professional career and he set a number of records until finally hanging up his clubs in 1987. From that overall list, 82 of those victories came on the PGA Tour and unusually, another win was secured in the LPGA alternative, where Snead claimed the 1962 Royal Poinciana Plaza Invitational – a mixed event for men and women. But amongst all of that success, his final professional win was arguably his greatest achievement. Victory in the Greater Greensboro Open was his eighth in that particular event – another tour record – and it was a comprehensive win too, with an eleven under par total being enough to see off the chasing pack by five clear strokes. Art Wall may not have enjoyed the same consistent success as Sam Snead but when you take his victory in isolation, his triumph at the Greater Milwaukee Open in 1975 was perhaps more remarkable. At 51 years, seven months and ten days, that success makes him the second oldest PGA Tour winner and marked his final trophy as a professional. 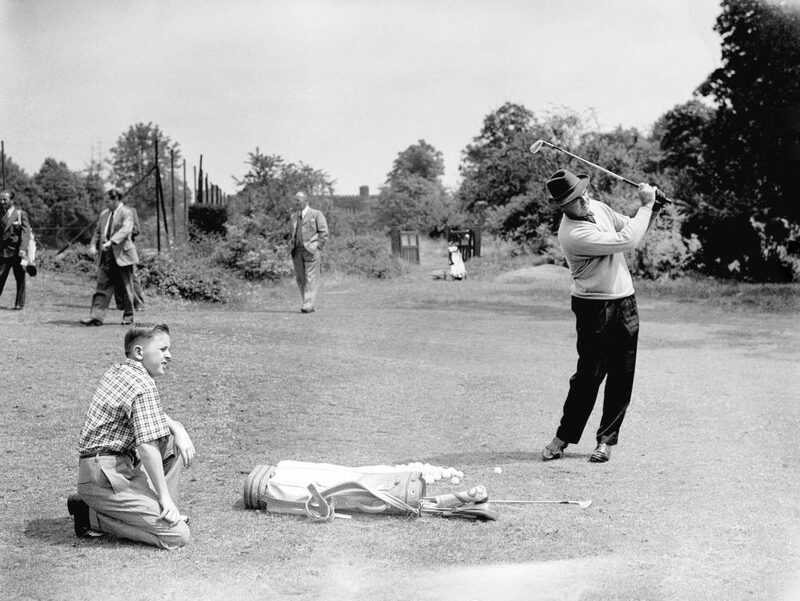 Wall was also a major champion, having claimed the US Masters in 1959, after overturning a six-shot deficit on the final day but his overall tally of 14 career victories on tour didn’t quite match his potential. In 1975, more than nine years after his previous success, the veteran headed to Milwaukee and recorded three consecutive rounds of 67 before a final day 70 was enough to hold off the challenge of Gary McCord by just one stroke. In later years, Art Wall Jr also enjoyed some success on the Senior Tour. The last of which came in 1996 at the Liberty Mutual Legends of Golf Championship at the ripe old age of 72. We finally step into the new century with the most recent name on our list of oldest PGA Tour winners. Davis Love III is familiar across the golfing world as a successful player and he later became captain of the US Ryder Cup teams of 2012 and 2016. 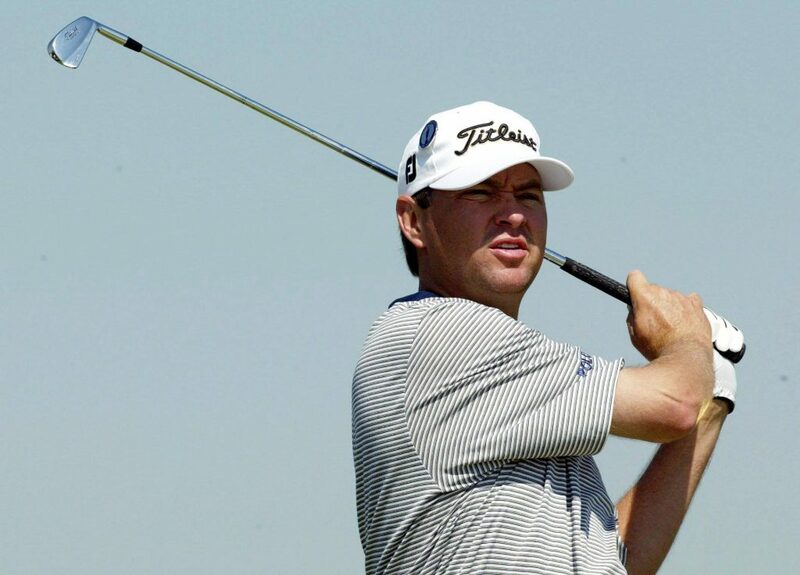 Love had claimed one major title in his playing career with success at the PGA Championship in 1997, which was notable as it was the last time that a golfer has won any of the four big tournaments while using a wooden driver. Further tour wins followed and, in 2015, he claimed victory in the Wyndham Championship at 51 years and four months of age. It was a tight win despite recording four sub-70 rounds as Love squeezed home by just one shot ahead of Jason Gore to claim his third victory in this event, ending a winless streak on tour which had stretched back to nearly seven years. Davis Love III still competes so we wouldn’t necessarily rule him out of a move up this list of oldest PGA Tour winners but if he fails to add to that 2015 success, he will still retire with a healthy record of 36 professional victories. Barnes secured a number of achievements in his career and was, most notably, the first ever US PGA champion when the tournament began in 1916. That was the first of four successes in major tournaments and the golfer from Cornwall is also the only Englishman on our list of oldest PGA Tour winners. As for the final win of his career, that was to come much later when, at the age of 51 years, three months and seven days, he claimed victory in the 1937 edition of the Long Island Open. It was his first title in seven years and although he went on to win the New Jersey State Open in 1939, that event wasn’t officially sanctioned by the PGA Tour at the time. Inducted into the World Golf Hall of Fame in 1989, Jim Barnes won a total of 28 professional events in his career and remains one of only three Britons to have enjoyed victory at three different majors. Barnum’s win in the 1962 Cajun Classic is all the more remarkable because it was the only PGA Tour success of his career. At 51 years, one month and five days, he remains the only player to have won their first tour event after the age of 50, and that’s a record that may never be matched. A competent performer on the circuit, Barnum won a number of non-sanctioned tournaments and was a runner-up in the PGA Seniors Championship on three separate occasions. As an interesting footnote, that 1962 victory was the first by anyone using a Ping putter, as Barnum edged his way onto our list of oldest PGA Tour winners. Few would bet against Phil Mickelson adding to his early success in 2018. The left-hander had been in supreme form at the start of the new season and had already threatened a win before claiming the WGC Mexico Championship. With Tiger Woods finally making a return to form and fitness at 42, it does seem that age is no barrier to success in the golfing world but for now, the above five players are currently the oldest PGA Tour winners in the history of the game.